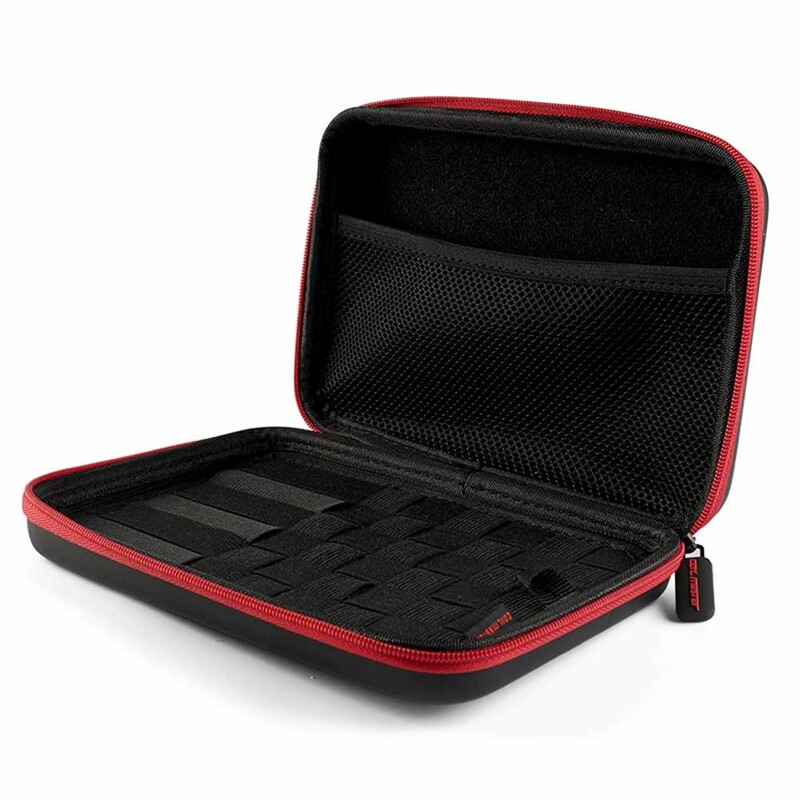 The Coil Master Kbag Mini is a smaller version of the Coil Master Kbag, allowing you to keep your tanks, batteries, coils and more in one compact case while still keeping your vaping supplies safe and sound. If you’re like the ECD team, you’ve probably encountered the odd accident from carrying your vaping supplies in your pocket or loose in your bag! Tanks can leak or get cracked, and for safety reasons batteries should not be in contact with keys, coins or other metal. 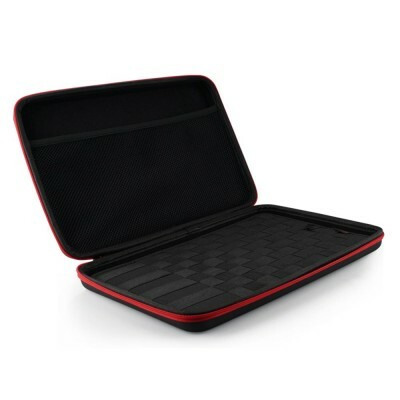 The Coil Master Kbag mini offers the same sturdy protection as the larger Coil Master Kbag, ensuring that tanks don’t crack and batteries are safely and secured stored, but in a more compact case. The Kbag mini offers two sections to store your vaping good. 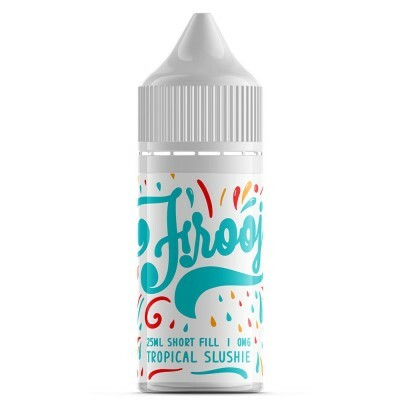 On one side you’ll find black bands which enable you store batteries and mods of different sizes safely and securely, while a pouch on the other side allows you to store your e-liquid, coils, tools and any other vaping goodies you can fit in! Too small? Check out the Coil Master Kbag!